When two renowned tuners team up, the result could be nothing far from menacing. 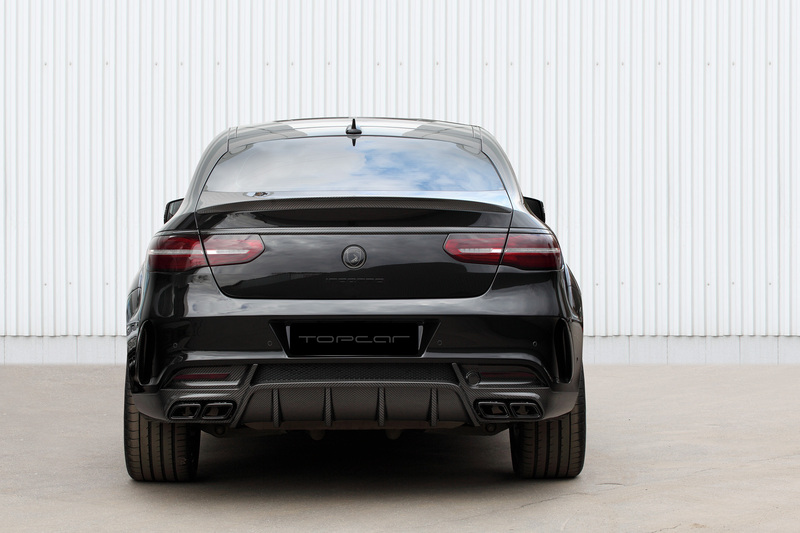 German Lamborghini specialist DMC teamed up with Russian SUV hero TopCar to sell their GLE63 in Asia. From China to Thailand, and Singapore to Japan, the world’s eastern hemisphere beholds, to see the brutal AMG “Inferno”. The SUV coupe concept is still relevant nowadays, and when TopCar launched the GLE, it became clear that you don’t want any other product. 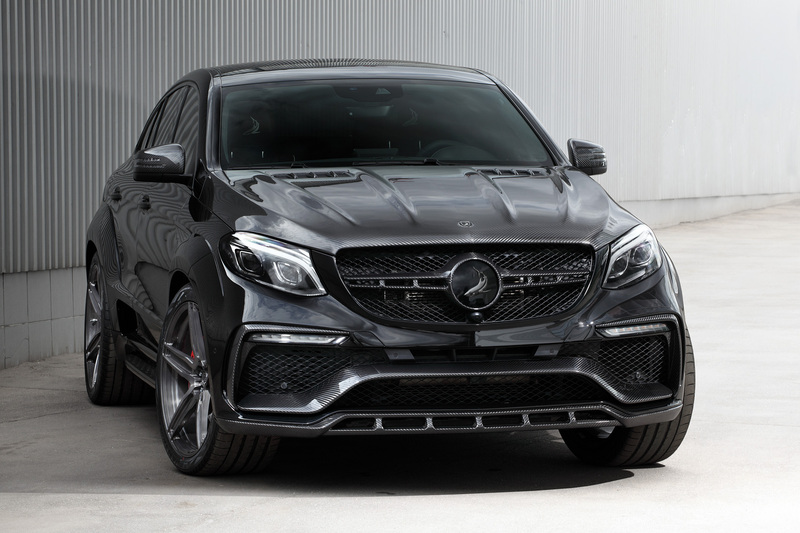 The result is the hottest new product from Mercedes-Benz – an extreme GLE Coupe. 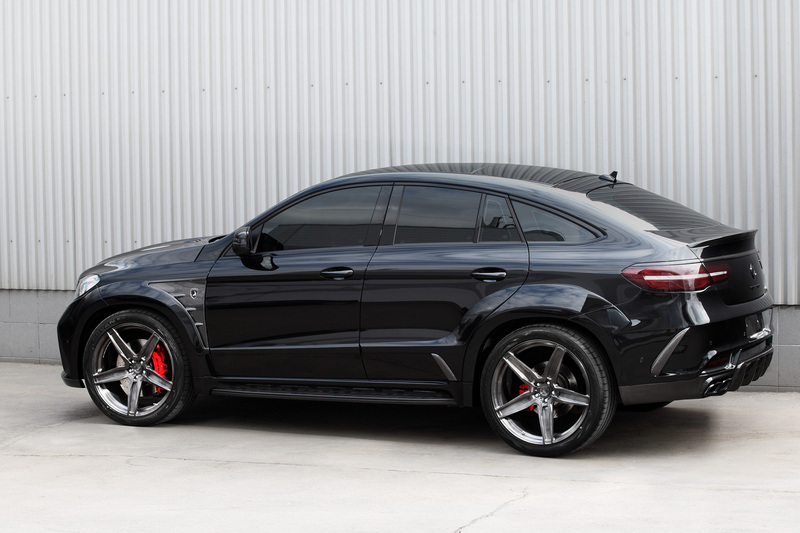 And the creation of a spectacular body kit for the GLE Coupe was only a matter of time. 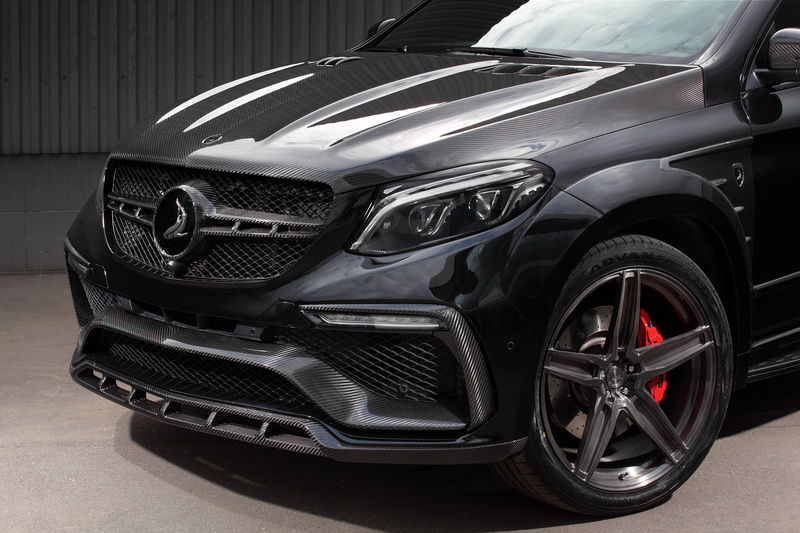 And this time has come: TOPCAR Company is pleased to introduce its new hit – GLE Coupe INFERNO, available exclusively through DMC in Asian countries! Traditional design of the aerodynamic body kit is created in common with the factory key style. But in case of the INFERNO, it created a more bold and aggressive look, where the factory designers have been constrained by corporate rules. TopCar’s designers showed greater scope and boldness. 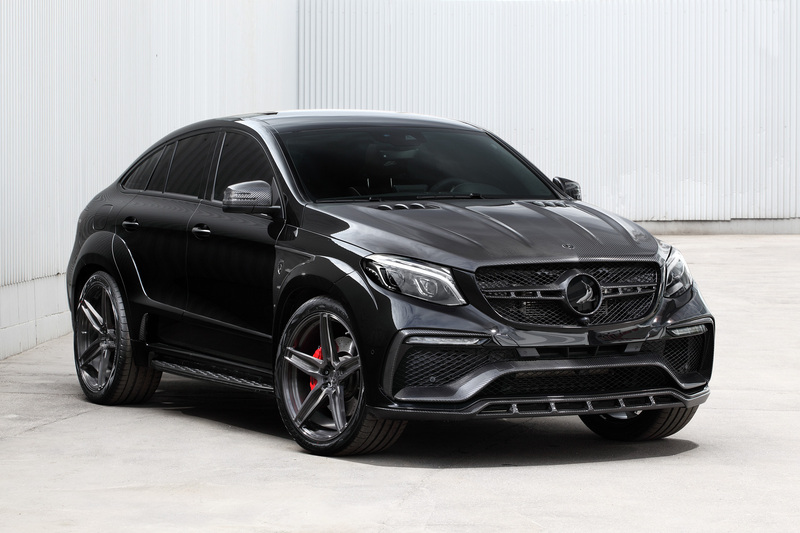 The aggressive design of the front bumper, carbon fiber muscular hood, extended fenders, side air intakes, a rear bumper with a large diffuser – all this creates a rapid and energetic way of SUV coupe. And the Technology is also interesting. Most of the elements of the body kit made of carbon fiber and Kevlar by vacuum forming. Since the car is equipped with multiple radars and sensors, the front and rear bumpers are made with the use of radio-transparent material on a similar technology, which is used in aviation. Aerodynamic kit GLE Coupe INFERNO includes: front bumper with aerodynamic elements and diffuser, hood, expanders of the front and rear fenders, pads on the front fenders with logo, side skirts, pads on the front doors and pads with air intakes on the rear doors, rear bumper with air vents and diffuser. 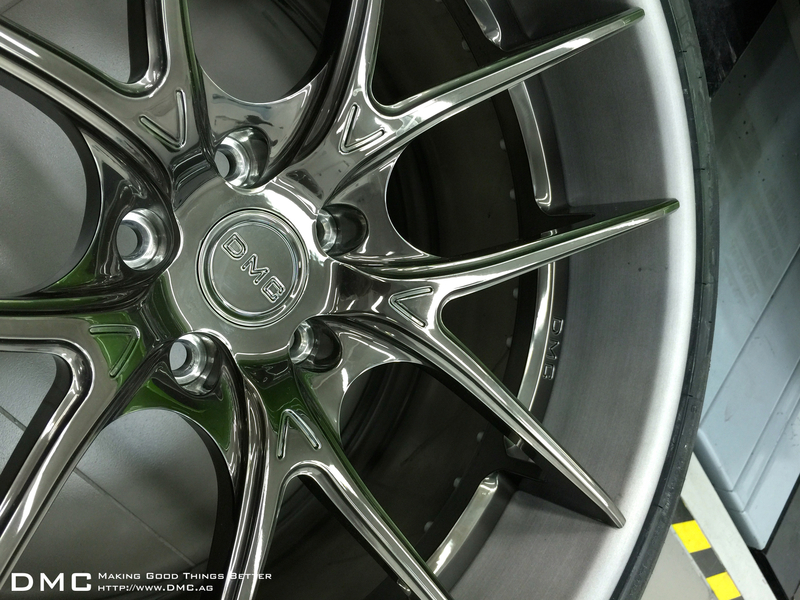 As there is a possibility to add a set of ultra-light forged wheels, 22 or 23 inches. 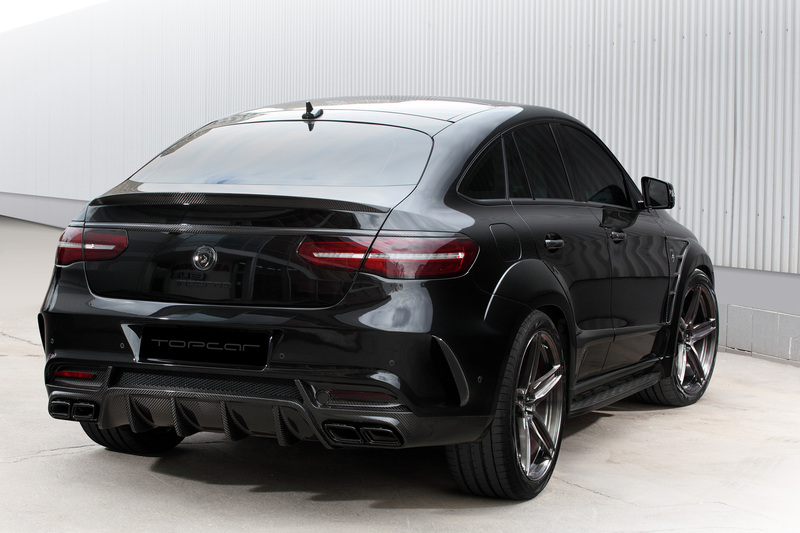 The Aerodynamic body kit can be installed on any version of the GLE Coupe and DMC sends their engineers onsite to install. 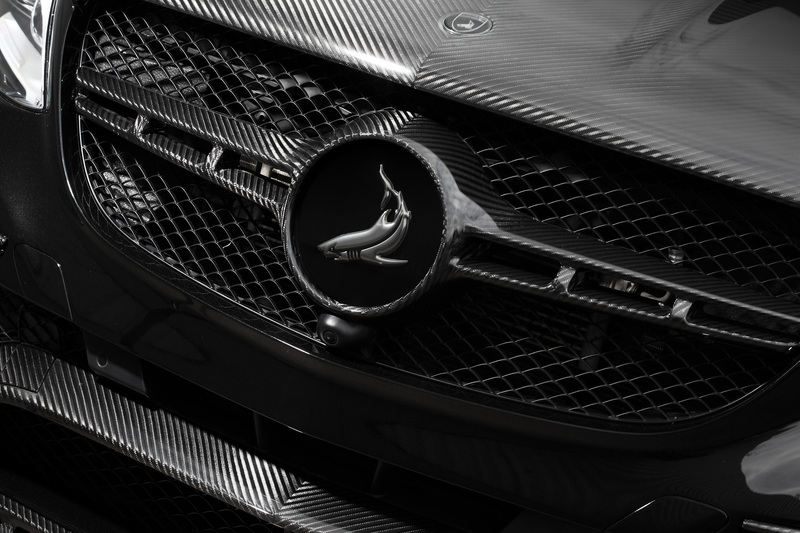 It’s more than just buying carbon fiber, it’s a ticket to become part of our engineering vision. You will be part of our dreams, our brand and can live #TheDmcLife. The hashtag as long been accepted as a lifestyle of a new generation that loves cars, clubs and good good. DMC doesn’t change your car, it changes your life. Don’t want to read? Jump to the video direct and CLICK HERE! The DMC LP1088 once again puts the reference among Huracan projects. 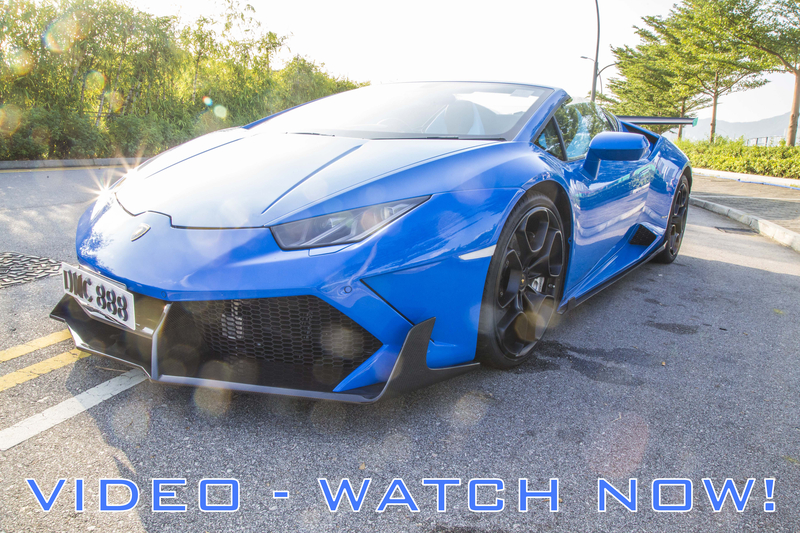 It features a full body package that is so aggressive – it could send chills down the spine of people… when she appears in your rear view mirror, you instinctively move out of the way on the Autobahn. The package was developed under DMC’s #EdizioneGT label. It’s a green card for DMC’s engineers to create a product without boundaries. The aim was to produce the best kit, without any limitations (e.g. market cost)… a better pedigree would be hard to come by. 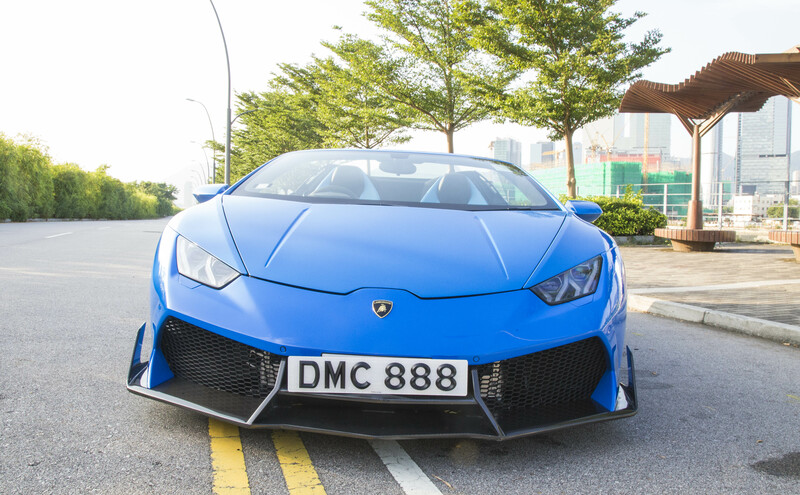 The DMC bumpers, both front and rear, completely replace the original Huracán units. This way you can convert your car back to factory look at any time, an exclusive feature only offered by DMC. Along the profile we find the beautiful DMC side skirts. 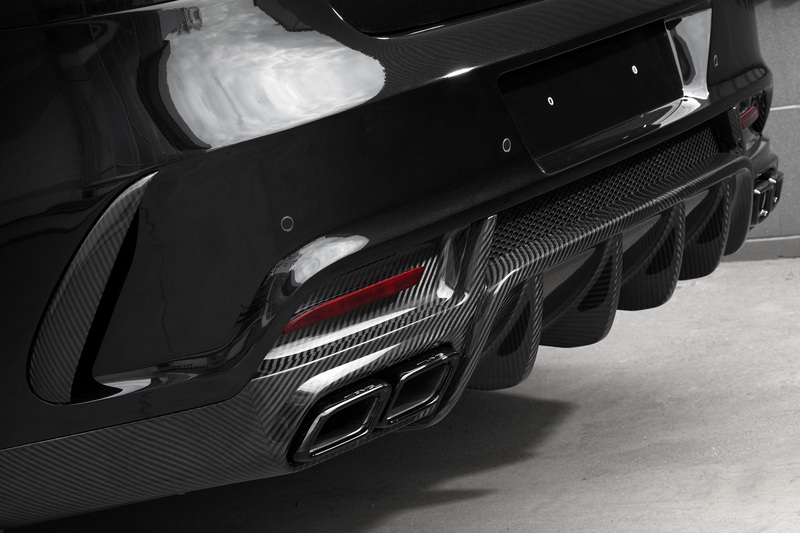 Together with the rear diffuser they not only look stunning but support an improved road handling as well. 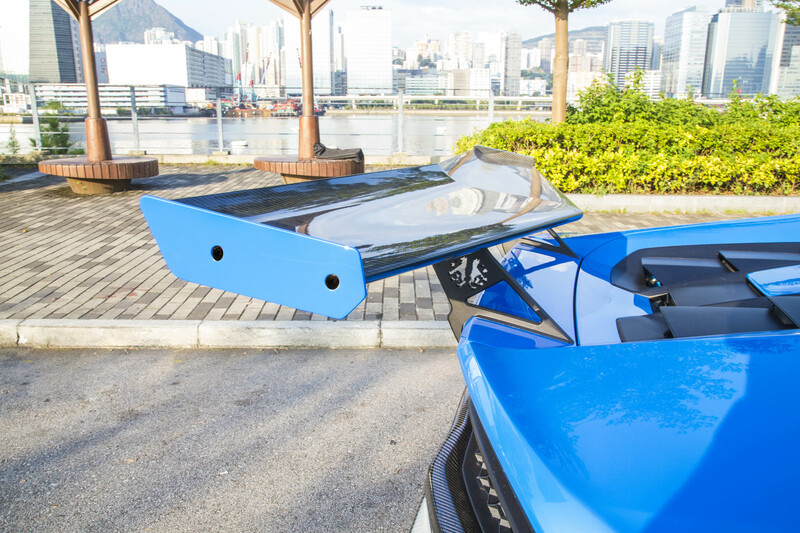 And let’s not forget one of the most beautiful rear wings ever to be offered for the Lamborghini Huracán: DMC created a German TUV certified spoiler, as an homage to the old Countach. But in contrast to the 1982 original, it’s actually functional! Adjust it in three angles: GT Mode, Cruise Mode and Fun Mode. They even supply a 10 page Wind-Tunnel and CFD Analysis, if you are interested in the wing’s technical specs. The DMC Huracán Stage 4 not only looks fast, but with a twin turbo charged V10 pumping out 1,088 hp she is even faster than she looks. 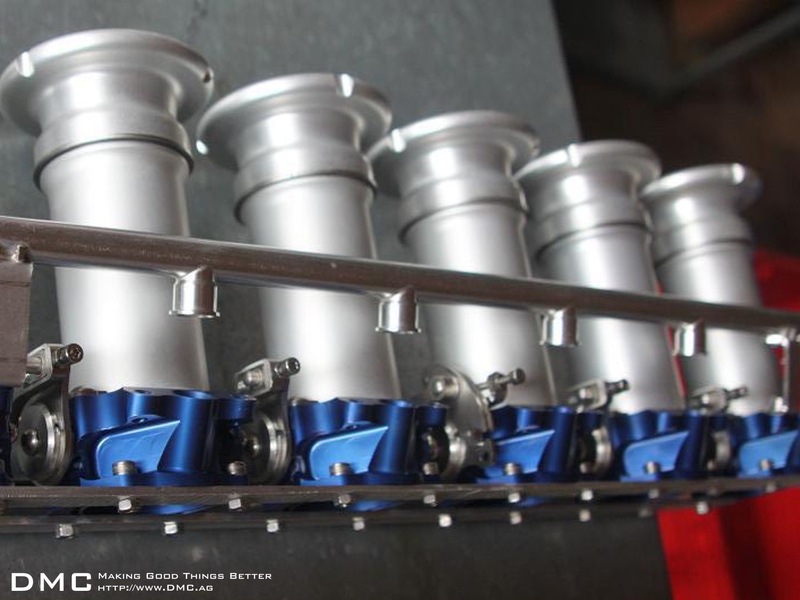 Naturally such a power increase not only happens from just installing a pair of turbochargers … the original engine needs some serious modifications as does the transmission and gearbox to be able to cope with the extra power. The maximum torque is now increased to 1.000 Newton metres: It pushes the car on its first 100 km/h in 2.69 seconds and ends in a maximum speed of 345 km/h. 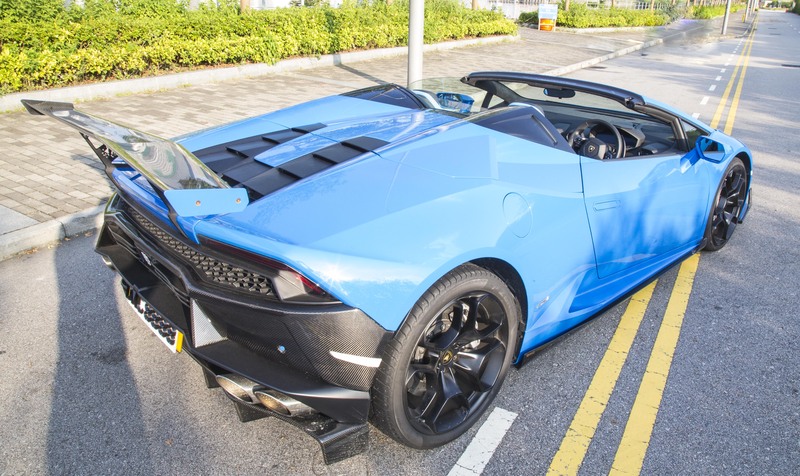 While most DMC Lamborghini owners modify the exterior of their personalized Raging Bull, the company is able to comply with just about every request an owner might have. Even creating a unique interior can be as simple as a custom steering wheel, or a full cabin make-over. DMC offers an array of Italian leathers with custom stitching patterns. Combined with bespoke carbon fibre parts, they merely form the top of the list of modifications DMC can perform inside their custom cars … special floor mats with the customer’s initials, custom pedals, door panels, central console and firewall modifications are all part of the package when you put together your very special Lamborghini based DMC exotic. The range of custom wheels available from DMC is almost endless, all handpicked from the best suppliers and in many cases exclusively made to order for DMC only, the sky is the limit when it comes to selecting a set of wheels for the DMC Huracán, the customer is always right, but the people at DMC will be able to advise you to pick the best wheel for your car. 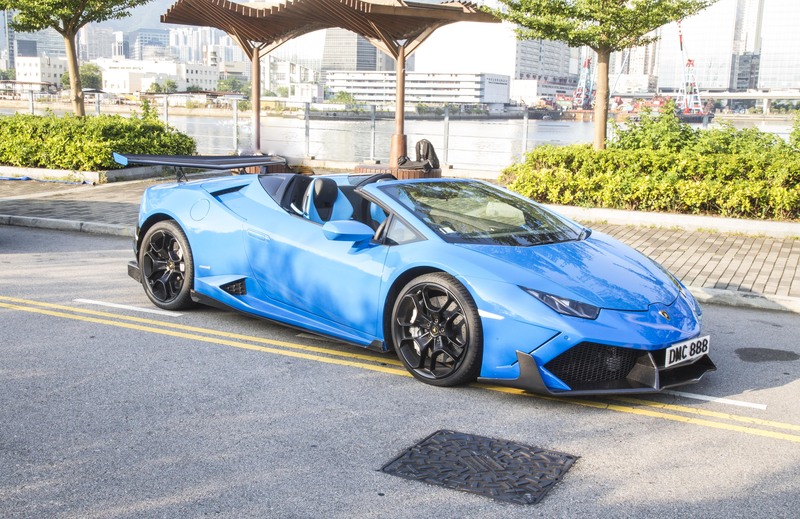 For the LP1088, they chose a set of forged alloy wheels size 9×20 and 12.5×21 inch with Pirelli P-Zero tyres 245/30R20 at the front and 325/25R21 at the back. 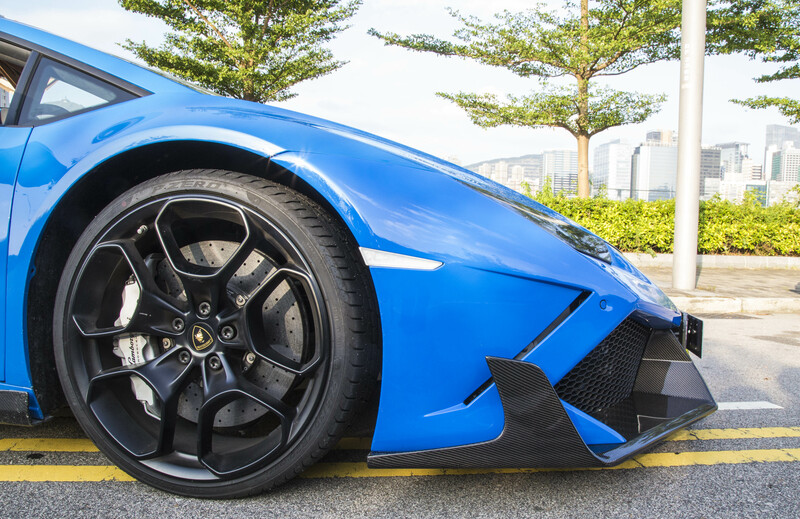 Over a time span of only 3 years DMC has managed to release no less than 7 different aerodynamic tuning packages for recent Lamborghini models like the Aventador and the Huracán. Safe to say DMC quickly became one of the most important Lamborghini tuners in the world … and talking to the CEO himself it becomes clear that they are not slowing down any time soon.